Olhar de Cinema – Curitiba International Film Festival is an event of a cultural and other activities within the national and international film sector. The cultural facet of the event is aimed at forming and maintaining an audience for independent cinema developed in Brazil and abroad, through the reflection on contemporary social, political, and cultural issues and the possibilities of film language. 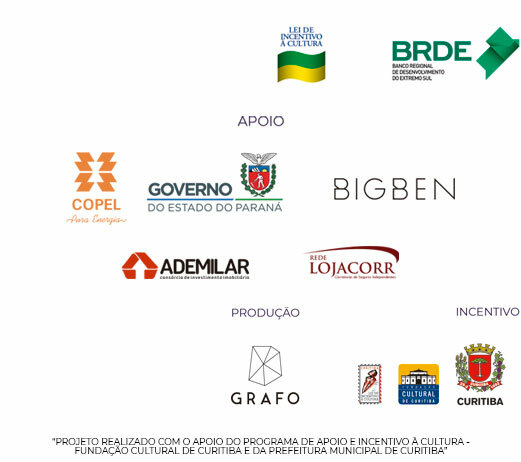 As for the festival’s other activities, it acts throughout the production chain of the film market via the Curitiba Film Seminar, Curitiba_Lab and Workshops. These activities aim to promote the exchange of experiences and ideas.